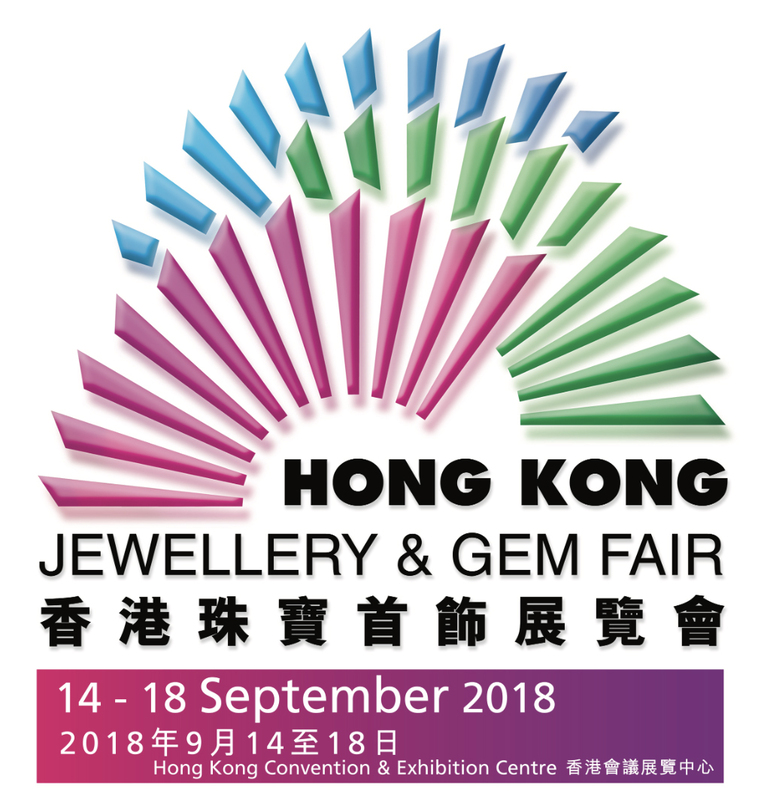 Equipped with a variety of laboratory instruments, DANAT’s expert gemmologists will provide on-site testing for pearl, gemstone and jewellery items during the Hong Kong Jewellery & Gem Fair taking place from 14th to 18th September 2018. DANAT will be the only laboratory at the Fair offering on-site pearl testing services. Items submitted for testing will receive a summary report in the form of a ‘microcard’ at the Fair with a full report issued within the days following the Fair. Client Service Representatives will be on hand to explain the testing submission process, pricing and comprehensive range of verification and authentication reports available. DANAT will also be delivering informative seminars throughout the Fair period on topics including Field Gemmology and gemstones from specific regions, pearl diving and testing, gemstone testing, DANAT’s educational courses as well as DANAT’s onsite bonded warehouse facility, which provides international clients with secure, efficient and duty-free submission of items for testing at DANAT’s laboratory in Bahrain. DANAT’s booth will be located in the Hong Kong Convention & Exhibition Centre, Concourse, booth number 3B005a and 3B005b. For more information about DANAT’s booth or products and services, please call +973 17201333 or email clientservices@danat.bh.